If the Rocky Mountains are Colorado’s defining geographic feature, skiing and snowboarding must be its signature activities. Colorado is, after all, the number one destination for skiing in North America. 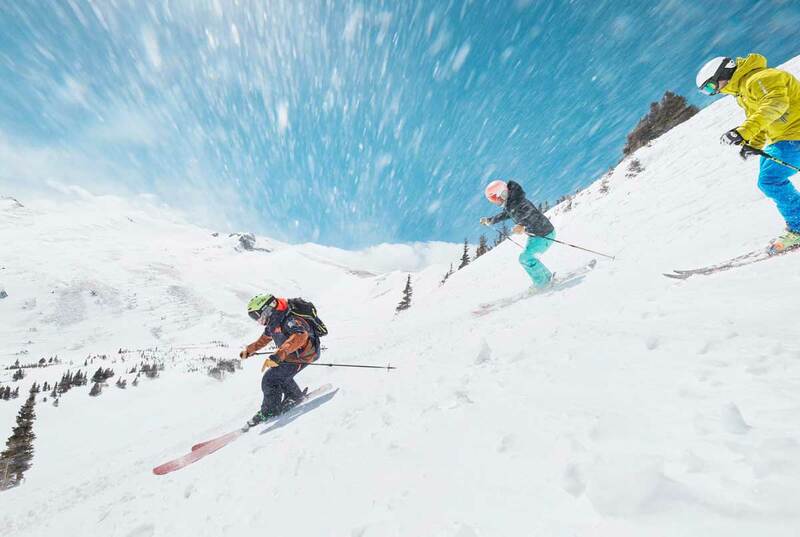 Home to 28 ski areas and resorts, Colorado offers some of the most epic trails and thrilling rides you’ll be able to find. Skiing not for you? Colorado has plenty of other ways to fill a winter-vacation itinerary. From snow tubing to snowmobiling and snowshoeing to sleigh rides, find winter trip ideas (including some that don't start with "s") all across the state.